1/ I think only recently I’ve realised I’m actually a bit of a romantic, always previously assuming that I wasn’t bothered about cute gestures. 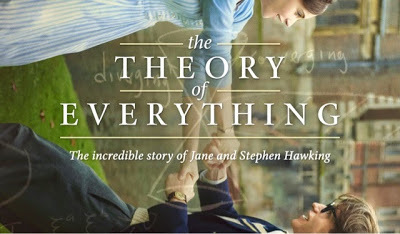 Turns out that this film reconfirmed my realisation as it demonstrates the journey between Steven and Jane Hawking. 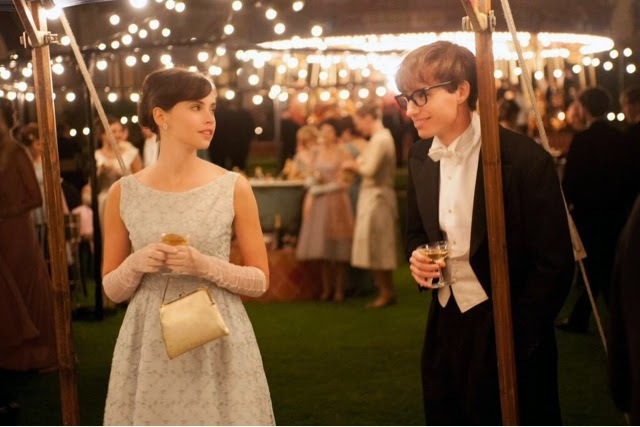 In particular the romantic scenes at their May ball and then the love she shows him when he is first diagnosed with motor neurone disease; persisting with him and showing him she loves him. 2/ Eddie Redmayne’s performance was incredible, oscar worthy for sure. 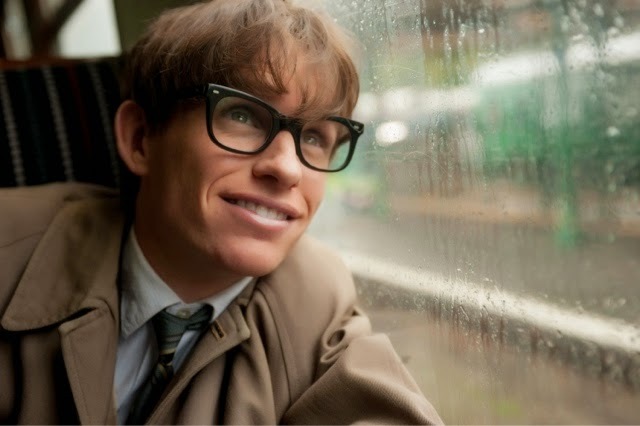 His characterisation of Hawking in personality, facial movements and body contortions is so realistic. The pain and happiness that crosses his face, I and others who I found on twitter completely believed his character as if it was Hawking himself. 3/ Hawking was so funny. In the earlier stages of his illness Jane has to move his bed to the kitchen because he can’t get upstairs and he comments “handy for breakfast”. 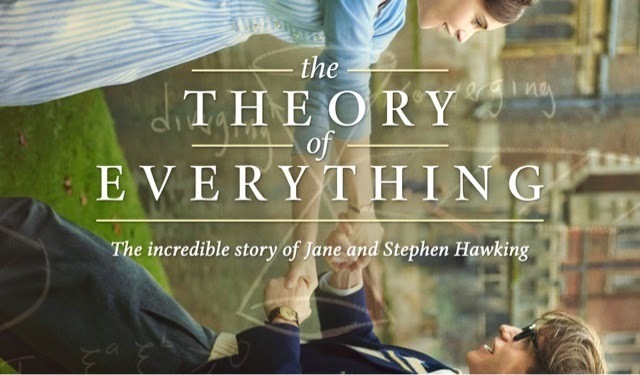 And in a later scene after presenting his theory of time to a room of professors, one gets up, declares the theory is ridiculous and storms out, Hawking just comments “was it something I said professor”. 4/ Appreciate the little things in life. The scenes of the Hawking family on the beach, running around and with their feet in the sand and water reminded me how important moments and days like that are. Enjoy these little things and love your family. And as Hawking famously said when asked about his beliefs, “where there is life, there is hope”. 5/ Stephen Hawking is an inspiration to all those who have life threatening illnesses. It’s impossible to understand when you’re healthy and young but just knowing that there are people like him out there who have fought and defied what people told him was inevitable is so inspiring. Hawking was told he would have just 2 years to live at around the age 21. The day I saw the film on 8th Jan it was his 73rd birthday, wow!